Sunrooms & Awnings is proud to announce the opening of their newest edition, The Fireplace Factory! Napoleon, Blaze King, Recency Fireplace Products, Kingsman Fireplaces & more. Let us help you build the room of your dreams, from design to finish. Ask Us How Today! We carry a huge variety of Awnings for home and commercial use on porches, patios, windows and more! WeatherMaster Window Systems are a must-have addition to your porch, sunroom or patio enclosure. Stylish and practical solutions custom designed for your living space. We started with a home office and one service van. 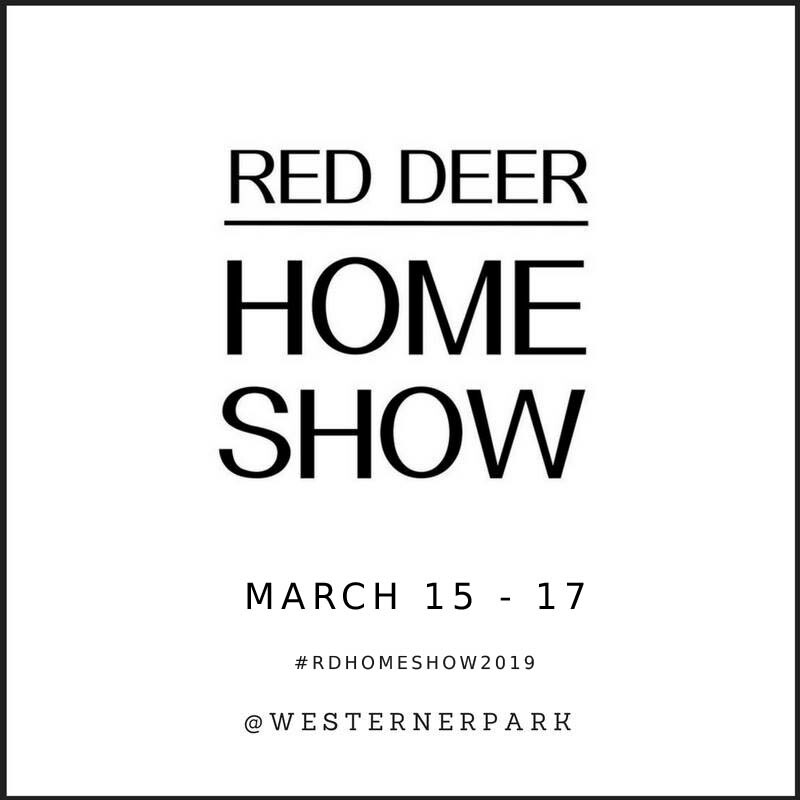 Today, we are proud to be one of Central Alberta's leading Sunroom Dealers! 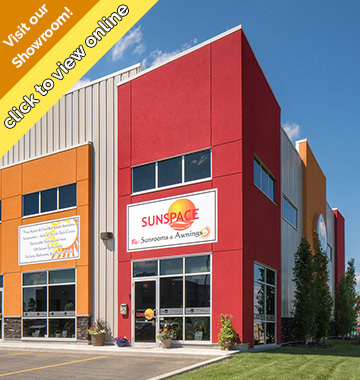 in 2016 we were awarded the Sunspace Sunrooms Dealer of the Year award for Outstanding Sales and Service in North America. Sunroom & Awnings Ltd., specializes in Canadian made Sunrooms, Awnings, Patio Covers and Canopies that are specifically designed to meet the demands of our local climate while adding beauty and value to your home, cottage, or commercial property. Though we have grown, we still pride ourselves on providing the same personalized quality and service that we are known for. We pride ourselves on providing exceptional customer service. 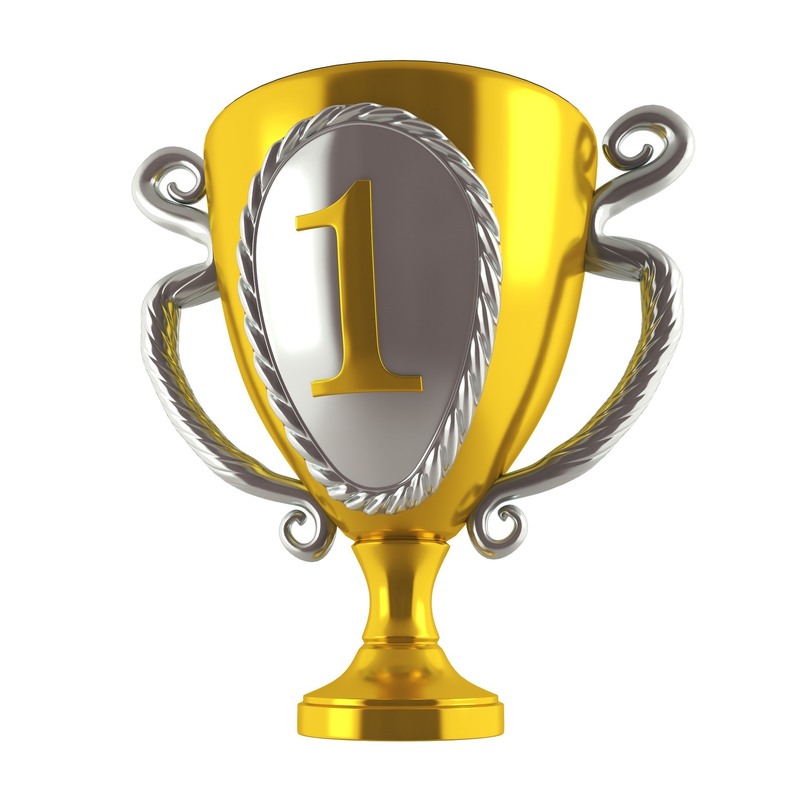 At Sunrooms & Awnings we go the extra mile to ensure our customers are satisfied. Interested in starting a new Sunroom project? Contact us for a FREE no obligation quote! We were so impressed by the expertise of Bob Bloos. His showroom is absolutely breathtaking. Bob came out and took the measurements and within a day we had a quote. Meeting with his wife at the showroom..
We very much appreciated Bob’s professionalism, knowledge and honesty. Very pleased with the finished product! We were impressed with the showroom and Bob’s attention to our desires. The finished room is a great addition to our cottage. Special thanks to Bob, Liz and the installation crew... we are very happy with our new 12' x 20' 3 season sunroom, it makes the deck much more enjoyable for entertaining and relaxing. It truly provides a room outdoors. Very pleased with workmanship and service from Bob and his team. I recommend anyone evaluating sunroom options to give Bob or Liz a call at Sunrooms and Awnings. They tidied up when they were finished. Thanks for the good job.